Prime downtown Calpella corner lot. 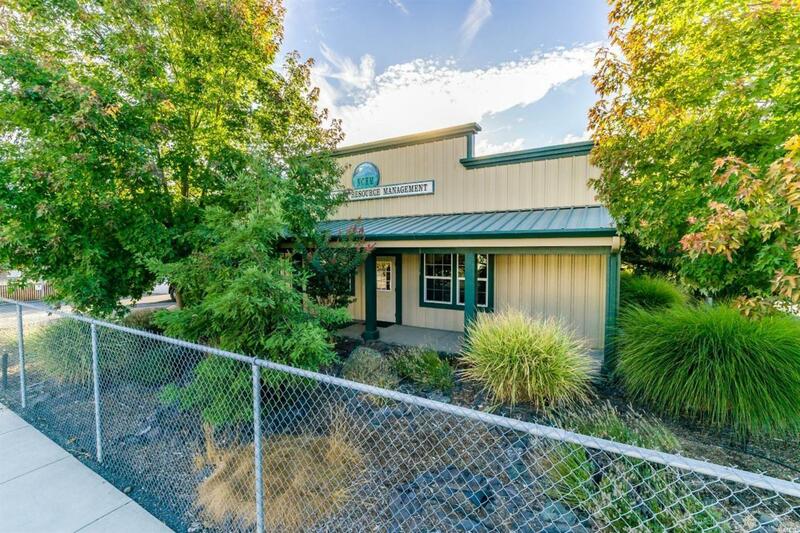 All metal building constructed in 2001 with reception area, multiple offices, conference room, employee kitchen and ADA compliant bathrooms. 304 sq ft garage attached with 10 ft roll up door and overhead storage space. Fully fenced and landscaped with 13 on site parking spaces. Listing courtesy of Whitney Vau of Coldwell Banker Mendo Realty.